Through this project, hydroponic gardens have been established in six target communities. 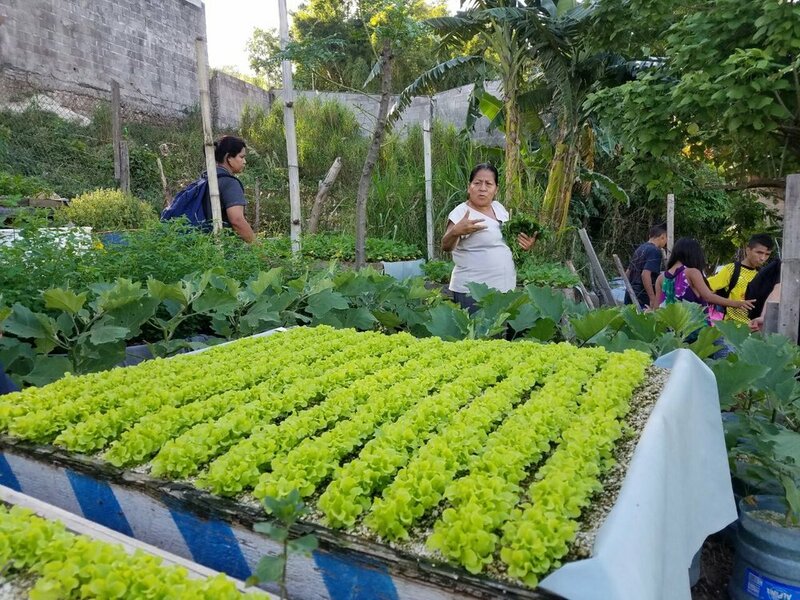 The Conflict and Development Foundation (CDF) and Food for the Poor (FFTP) are studying the impact of an agricultural and nutritional innovation – the use of semi-urban hydroponic gardens to produce leafy vegetables – in violence reduction and keeping youth out of gangs in El Salvador. The study is being conducted in six communities in Ciudad Delgado with high incidence of violence and gang presence. FFTP is working with its counterpart in El Salvador, the New Horizons for the Poor Foundation, to complete program activities. Objectives of the Study: This study will seek to: (a) collect data on the inter-relationship between youth malnutrition, school desertion, and gang recruitment in the target communities; (b) identify the main types of violence affecting youth in the target communities; and (c) determine if participating in the semi-urban hydroponic gardening project and complementary social and cultural inclusion activities has an effect on reducing youth violence activities and gang involvement.